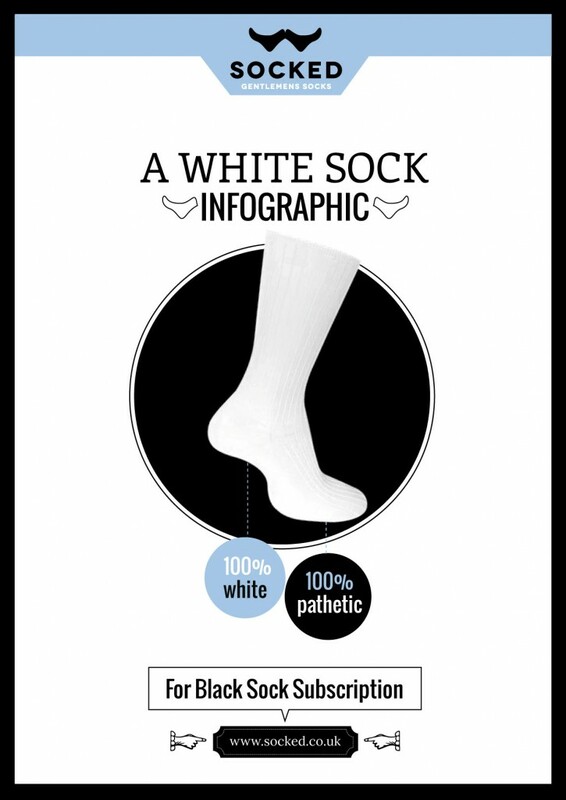 Not three decades ago it was actual written law that all gentlemen should wear only white socks, and the British white sock industry, based entirely in the town of Redruth in Cornwall, thrived. Central government spent millions of pounds improving transport links into the South West of England simply so thousands of truck loads of white socks could be sent to shops hungry for their wears. Then, in August 1986, Knight Rider was axed by the TV studios, and white socks immediately fell out of fashion. The effect on the town of Redruth, centre of the global white sock trade, was instantaneous. The sock factories closed, and the mines that provided the white dye for the socks were boarded up forever. Redruth became a ghost town, its inhabitants drifting away to work at the holiday camps of St Ives, and as surf instructors in Newquay. Only the hardiest of residents remained, hammering out white socks for the sports industry from scrap materials found on the sock heaps that surround the town, fighting a losing battle against far eastern imports. The people of West Cornwall now wear their white socks with pride, a symbol of defiance against a world that no longer cares. Alternatively, and never going out of fashion, black gentlemen’s socks from socked.co.uk.